of the universe, the Father of the Lord Jesus Christ, allow ISIS? with many virgins given them, which is truly a nightmare within itself. allowed us to know in the Bible! destroy other brands of unbelievers. great last BATTLE of Megiddo and Jerusalem Israel. end the present world citizen in order to usher in the New Earth. earth at the END. It is not going to be pretty or painless. things from the Bible are yet to be stated and proven! I. The Final Gathering of the Nations in Joel 3:2.
nations on the new earth. 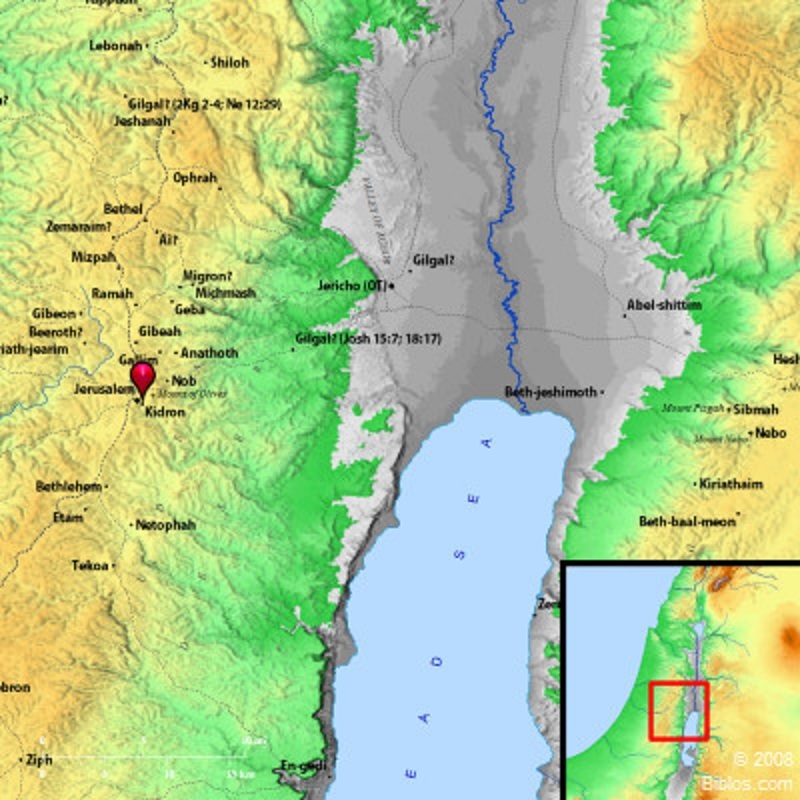 to the Valley of Jehoshaphat (Kidron) }http://bibleatlas. V. How ISIS fits into the Detailed Exegesis of Revelation 16.
around Mount Zion where God will lowered the New Jerusalem.